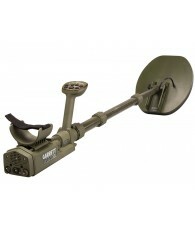 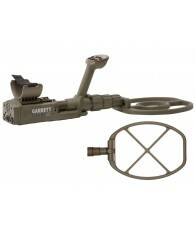 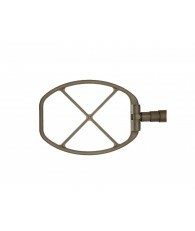 Garrett ATX 8" (20 cm) Mono search coil is excellent for hunting in highly mineralized areas such as salt water beaches. 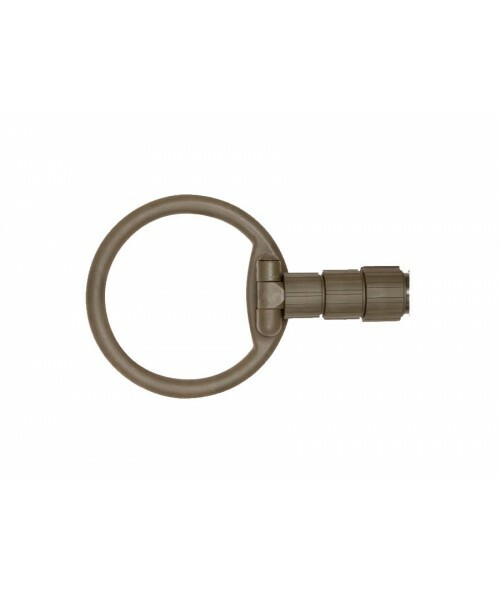 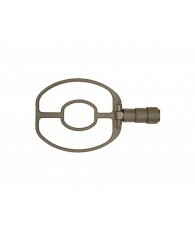 The small size of this coil is perfect for locating small targets. 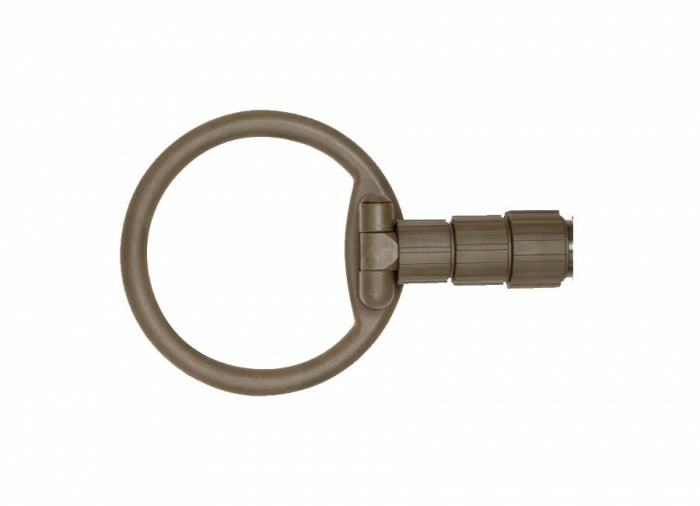 The Mono coil winding produces smooth operation in the toughest ground conditions. 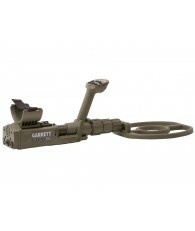 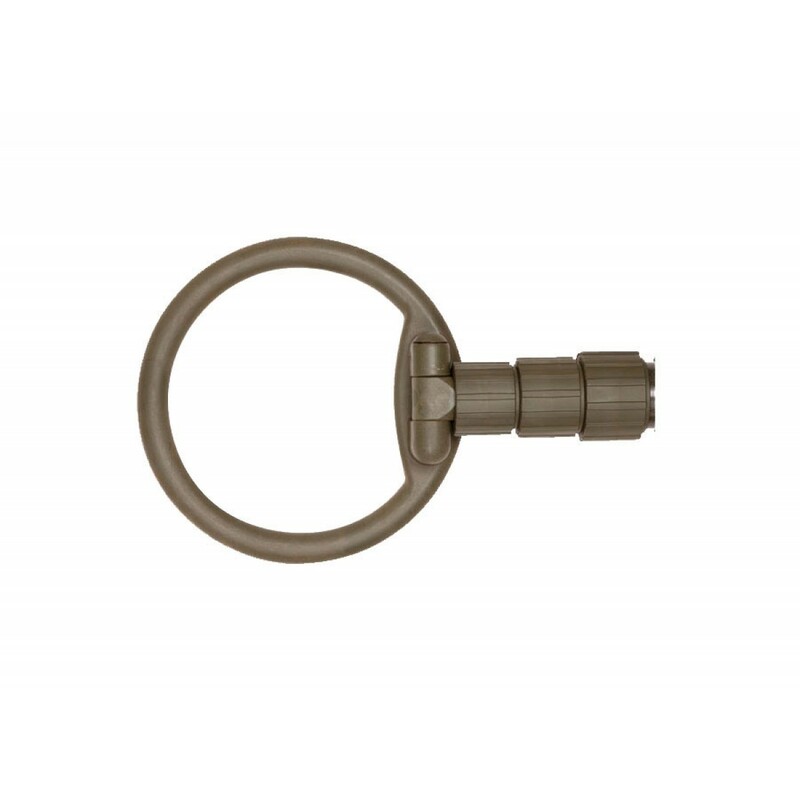 The small size provides powerful target detection and easy pinpointing.